Justine Swan shares a familiar story graduating from Gappie to Gap worker. Justine however took her career to dazzling heights. 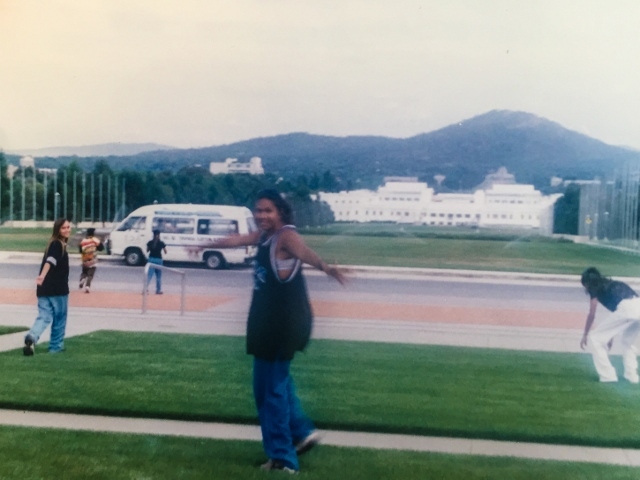 In 2000 Justine Swan got up as a Gap Youth worker and spoke at the International Youth Forum in Adelaide. 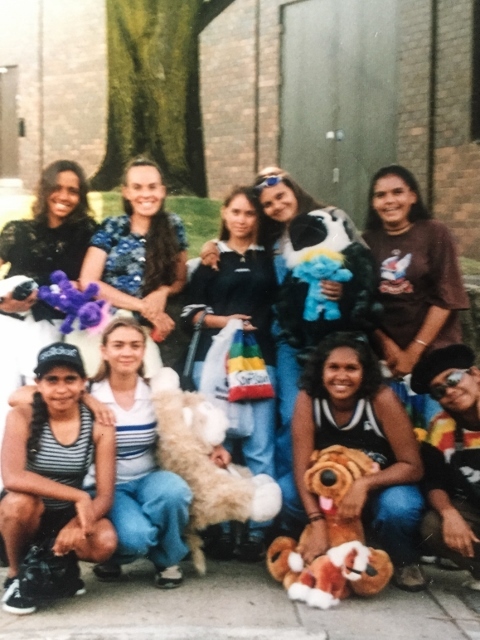 Justine lights up mainstream media with her calls to action to address some of the issues facing Indigenous Youth in Central Australia. Justine also lead the Parakelye Pertame Dance Troupe which had the opportunity to travel, peform and train many younger dancers.